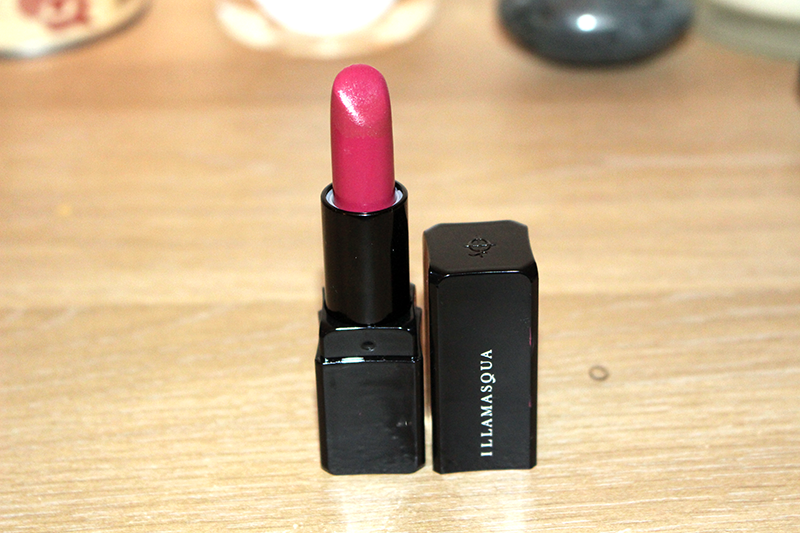 ‘Magnetism‘ is described as a ‘deep raspberry pink’ and is a part of the Generation Q collection (see my full review of this lipstick here). I haven’t worn this shade as much as my others as I keep forgetting that I have it (doh! ), but i’ll definitely be rocking this come spring. It gives off a nice opaque, velvet finish without much pull on the lips. A good ‘un! Check back here for tomorrow’s pink!